German Conversations - American Women's Club of Berlin e.V. 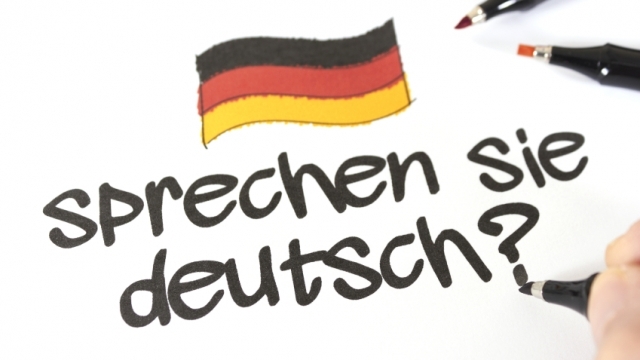 Weekly German Conversations – Mondays, 10:00am-12pm. Come join us for coffee and conversation in a safe and judgement-free environment. We always have a good time! Usually we are joined by AWC Berlin members who are native German speakers. For now, we are only meeting Mondays but if demand grows we could meet on Wednesdays as well. We are a small group these days, so please check the AWC Facebook page or email before heading over, to make sure that someone will be there.